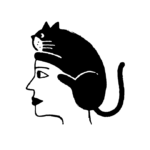 Dr. Guanche said that over the years, using eye cream will help prevent crepiness. And while procedures can give people faster (and more dramatic results), she noted that eye creams do work and can help to increase the longevity of the results. According to her, it’s important to use them no matter what. This means that you should invest in an eye cream if you haven’t already. 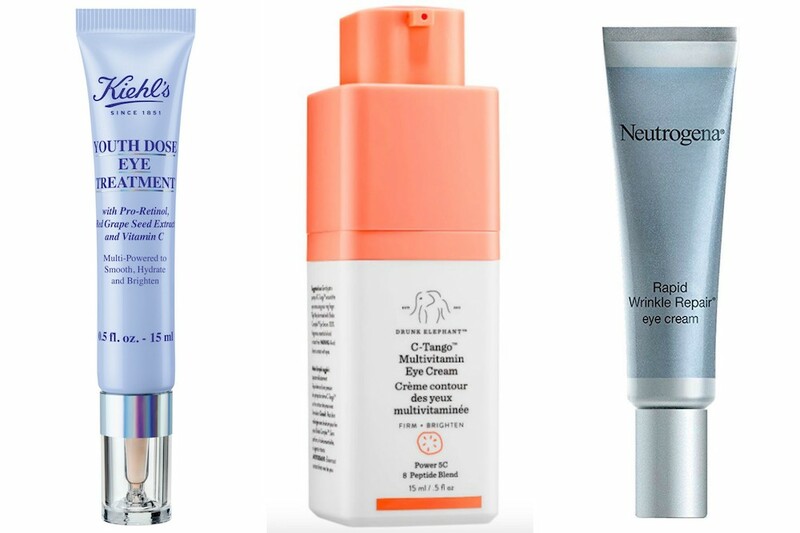 So to help you find the right product for your skin type, we rounded up our faves. 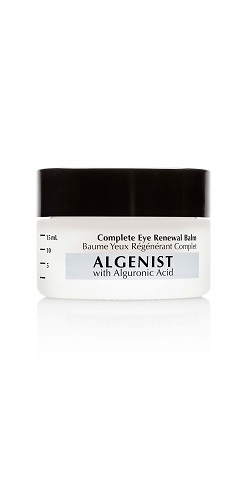 This restorative cream uses ceramides, plant oils, and vitamin C to help diminish dark circles. This heavy-duty product uses a special form of echinacea. This ingredient will keep the skin beneath your eyes dewy and firm. 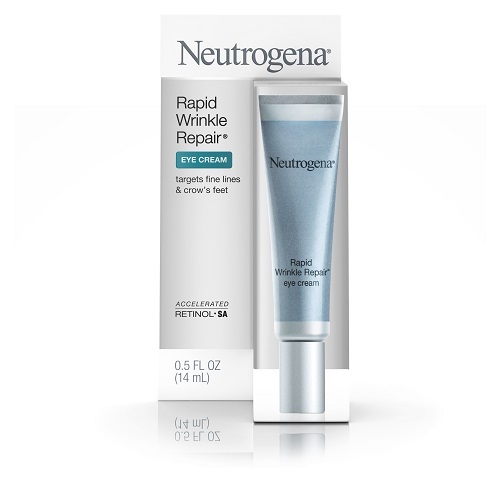 Kick wrinkles and fine lines to the curb with this anti-wrinkle cream. 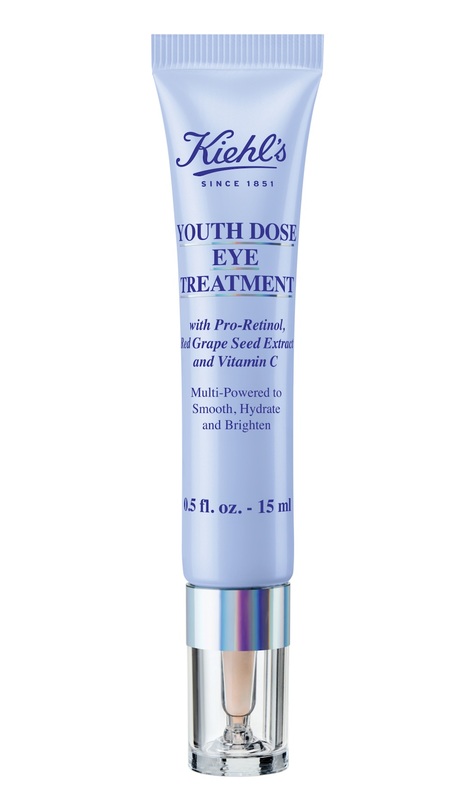 It uses fruit stem cells and natural vitamins to keep your eyes looking fresh. 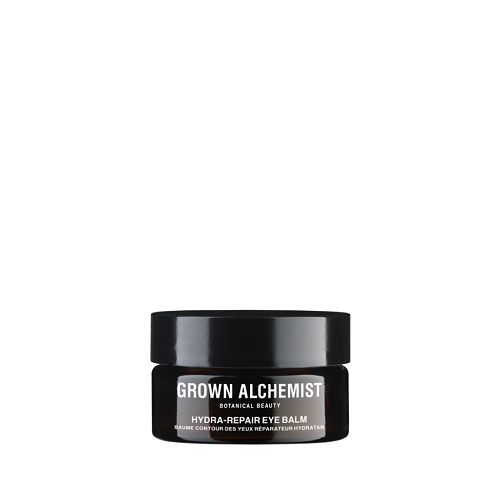 This vegan-friendly product is perfect for those who want to reduce puffy and fatigued-looking eyes. It’s also enriched with vitamin C and caffeine. 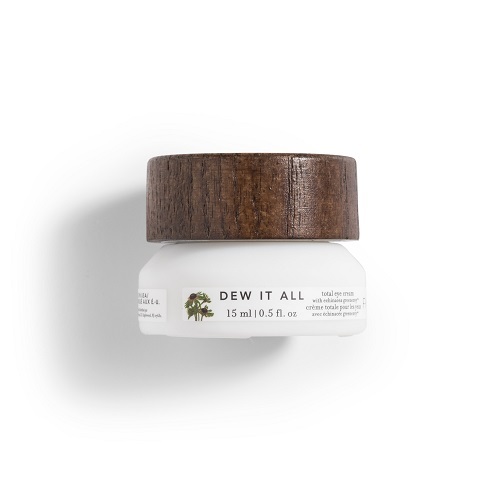 This product features skin-boosting ingredients like caffeine, kombucha, and daisy flower extract. 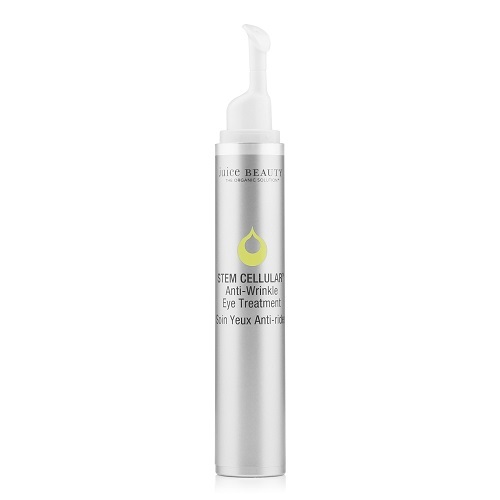 This cream uses ingredients like retinol and hyaluronic acid to fight fine lines. Even better? You can find at your next drugstore run. 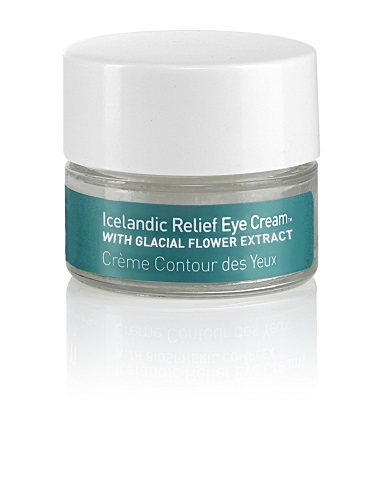 This eye balm uses helianthus seed extract and tocopherol antioxidants to give your eyes a much-needed boost. 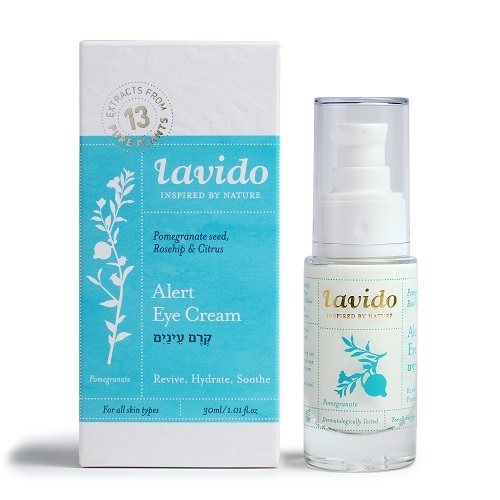 Get rid of tired-looking eyes with some help from this eye cream. It also improves skin elasticity and tightness. 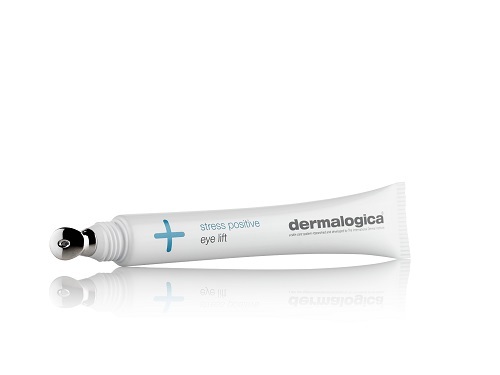 This eye treatment (and masque) eliminates puffiness and under-eye shadows. 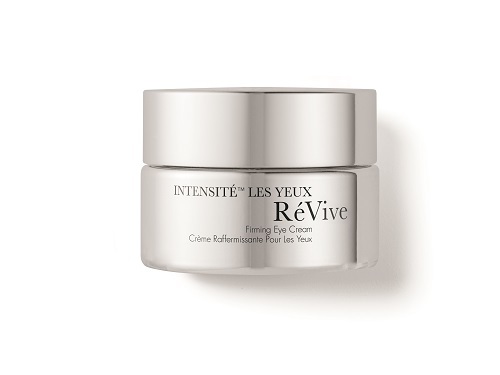 This formula has a cooling effect, making it a relief to put on. 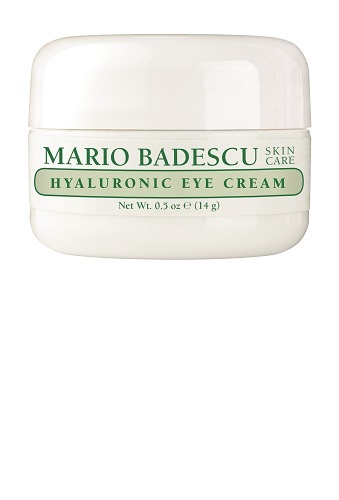 This luxurious eye cream can be used to help diminish the signs of aging. Give your skin some much-needed moisture with this eye cream. 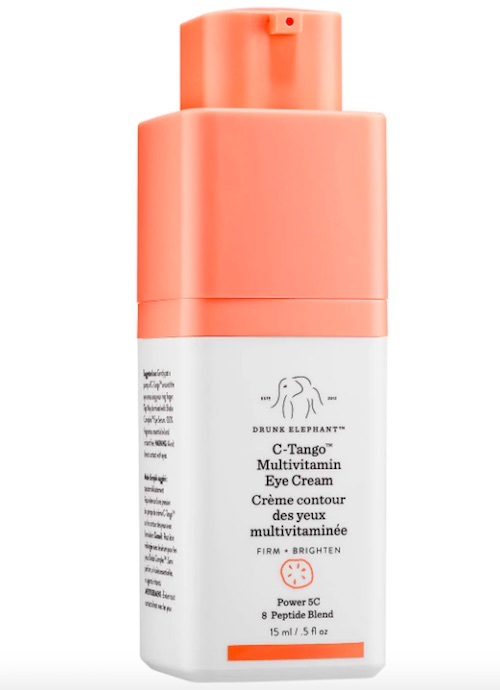 This ophthalmologist-tested product uses powerful peptides to fight puffiness, dark circles, and fine lines. Over time, you’ll notice that this cream reduces puffiness, dark circles, and wrinkles.